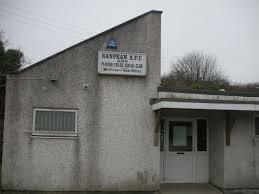 Nanpean Social club were awarded £32000. This is to update the interior through decoration and install new windows and updated the flat roof. Hi. Can anyone tell me if the old speedway track still exists?? Or what’s there now. Any info appreciated. hi unfortunately the old speedway track at old pound has been gone for probably a good 15 years. Looking at google earth its been dug up and reused by Imerys.